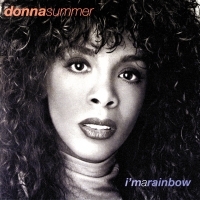 I'm a Rainbow is the ninth studio album (third double album) recorded by Donna Summer. Recorded in 1981 but shelved, it would not be released until 1996. Also in 1996, it failed to chart anywhere. However, Allmusic gave the album a positive review. 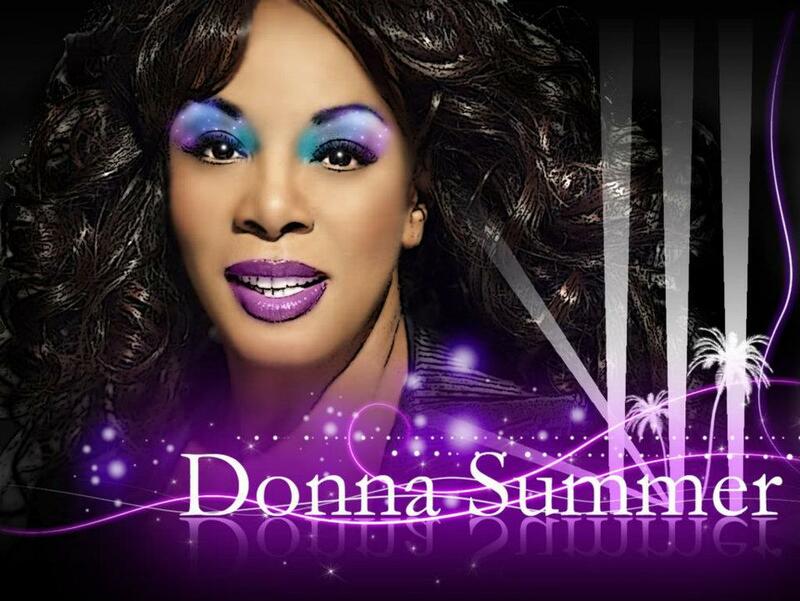 After making her name as the biggest selling and most important female artist of the disco era in the 1970s, Summer had signed to Geffen Records in 1980 and released the new wave-influenced album The Wanderer. I'm a Rainbow, a dance-oriented double album, was set to be its follow-up (Summer had gained much success during the 1970s with double albums). However Geffen was unhappy with the resultant effort and insisted that Summer part company with Giorgio Moroder and Pete Bellotte, who had produced and co-written, and with whom Summer had been working since the early 1970s. She was instead paired up with producer Quincy Jones and begun work on the 1982 self-titled album. Over the years, songs from I'm a Rainbow were released on other compilations. "Highway Runner" appeared on the soundtrack to Fast Times at Ridgemont High in 1982. "Romeo" appeared on the 1983 Flashdance soundtrack. The title track (written by Summer's husband Bruce Sudano), and a remix of "Don't Cry for Me Argentina" from Evita on the 1993 compilation album The Donna Summer Anthology. While dance-oriented music was a theme throughout the album, this was combined with several different musical styles, making it one of Summer's more diverse albums. Styles explored included 80's Brit synthpop like The Human League and Duran Duran, pop/rock, and ballads. It included a duet with Joe "Bean" Esposito, writing credits from Harold Faltermeyer, Keith Forsey, Sylvester Levay, Summer's husband Bruce Sudano as well as the usual Summer/Moroder/Bellotte team. Bootleg copies of the album circulated among fans for years before the full album was finally released by Mercury Records, a division of Polygram, on 20 August 1996. The original album artwork, however, couldn't be located, although it's been speculated whether the rainbow themed artwork of her 1982 LP may have been it. Several of the shelved songs were licensed to other artists. The Real Thing covered "I Believe in You" late 1981, Anni-Frid Lyngstad of ABBA recorded "To Turn the Stone" (produced by Phil Collins) for her 1982 solo album Something's Going On, and the track was also included on Joe "Bean" Esposito and Giorgio Moroder's 1983 album Solitary Men, while Amii Stewart recorded "You to Me" and "Sweet Emotion" for her self-titled album the same year.